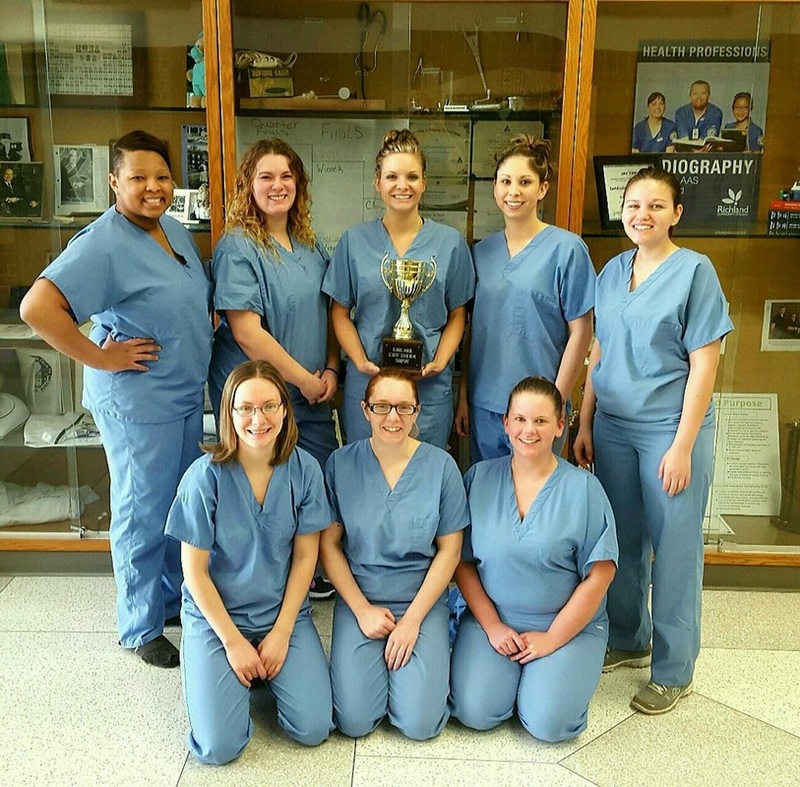 The 1st Annual Illinois Student Scrub Bowl was held on March 5th in Peoria during the Student Track of the Annual Meeting. To Richland Community College on your first place finish at the 1st Annual Illinois Student Scrub Bowl! This program took home the Scrub Cup trophy. Who will earn it next year? Check back for details about the next CST exam preparation Scrub Bowl. Rules for the Scrub bowl can be found HERE.